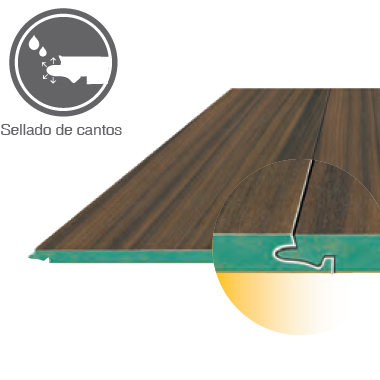 FINFLOOR ORIGINAL AC5 8 MM ROBLE VINTAGE. 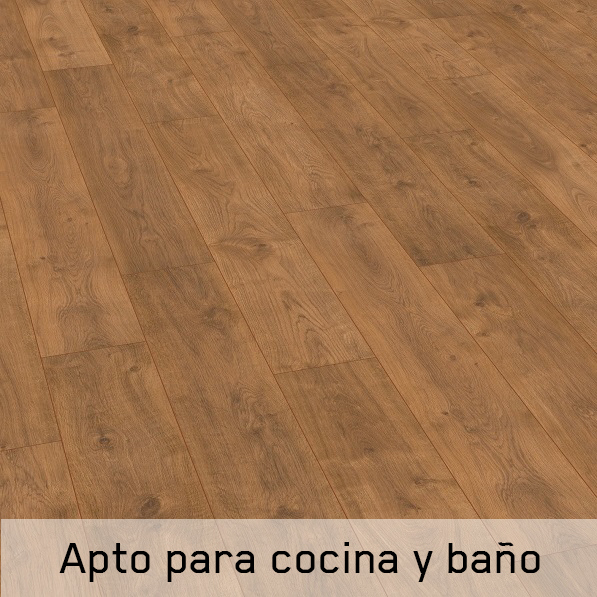 FINFLOOR ORIGINAL AC5 8 MM ROBLE BANFF. 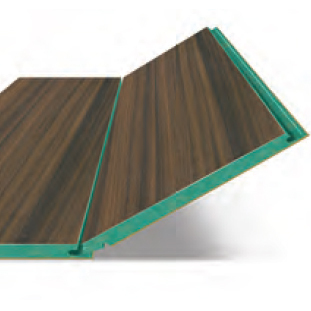 FINFLOOR ORIGINAL AC5 8 MM ROBLE IRLANDÉS. 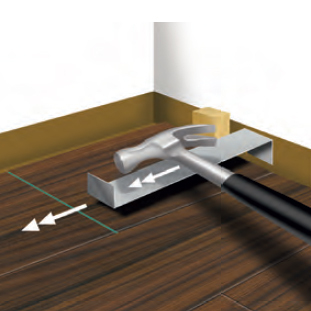 FINFLOOR ORIGINAL AC5 8 MM ROBLE TITANIO. 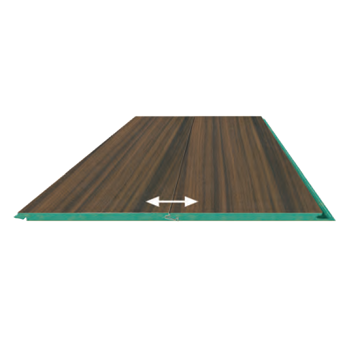 FINFLOOR ORIGINAL AC5 8 MM ROBLE COLUMBIA.